What’s that saying? : Youth is wasted in the young. Ugh, it so, so is!! (Yes I’m only 35, but I have the soul of an 85 year old woman so I can say these kinds of things!) 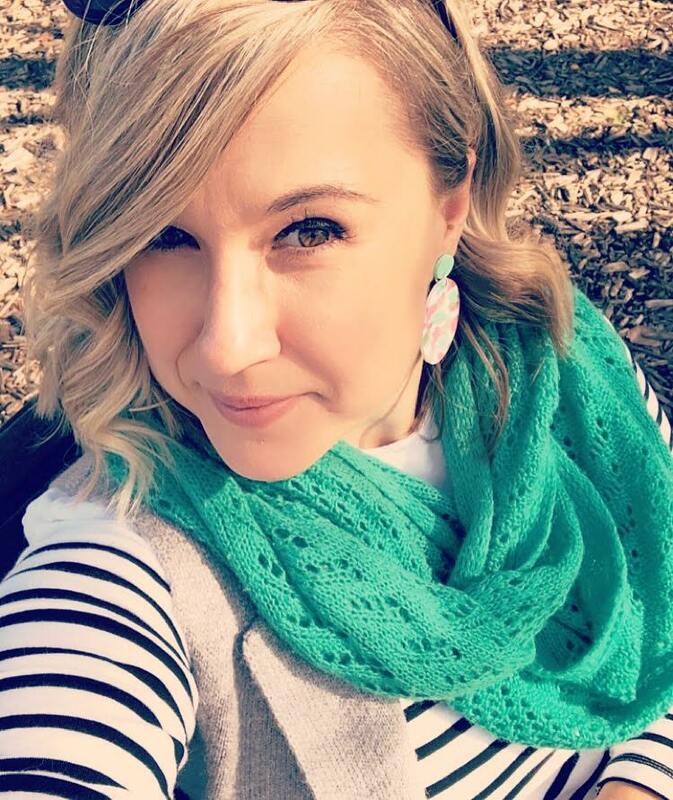 There are certain “childish” things I wish we could still do as adults without getting some major side-eye; spinning around in a circle til you fall over, eating ALL of the ice cream and whiling away the day colouring in…..WAIT! Now you can! With the jolly fat man making an appearance any day now so too are our stress levels (hello, I had to take a blog break! WTF?!) 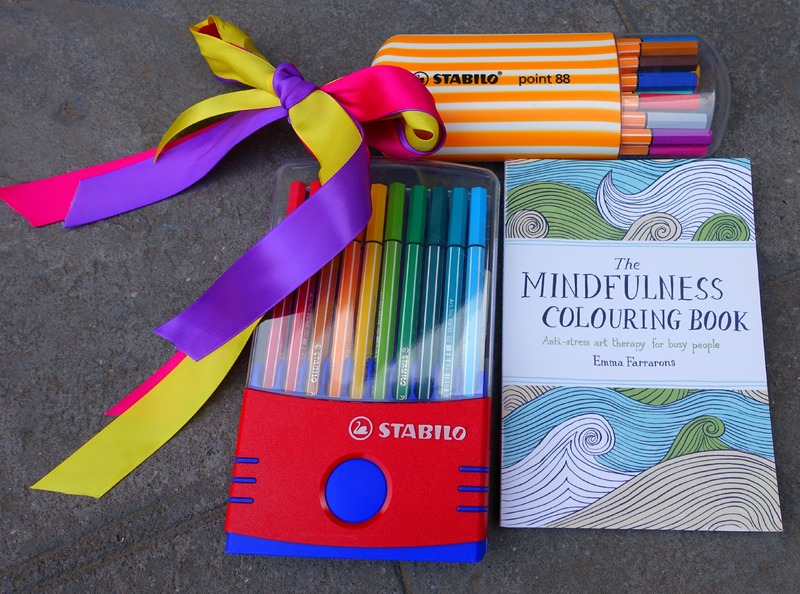 In order to de-stress and try something new I jumped at the chance when Stabilo wanted to send me a set of coloured pens and “The Mindfulness Colouring In Book” by Emma Farrarons. It aims to stimulate creativity, relieve anxiety and promote wellness – and would make a fabulous stocking stuffer for any of those adults you know who just need to chill the hell out (I have a few in mind). And let me tell you, once I started I didn’t want to stop! I had such a lovely time on Sunday evening lazing in bed and choosing colour combo’s. I felt very blissed out and Zen! Thankfully, unlike my childhood, I managed to not get any marker all over my hands, or my face (anyone else who was a messy kid?!). Anyone else try this new craze? How are you finding your stress levels afterwards? Apparently there is a decent range of adult colouring books at Kmart, but I haven’t been in to check them out yet. 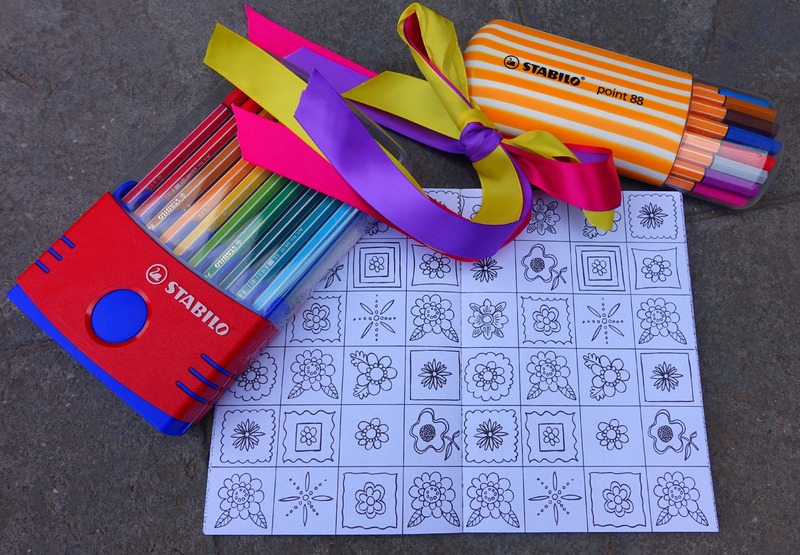 I was thinking of getting an adult colouring book and some pencils or textas for my Secret Santa gift. There are definitely some people around here that need to Zen out hahaha. This looks amazing! By end of year coming closer closer my stress level is getting higher and higher. I would be so happy receive it as gift! Darling, I have about ten of these books and have yet to colour in a page! That will be my goal over Christmas!